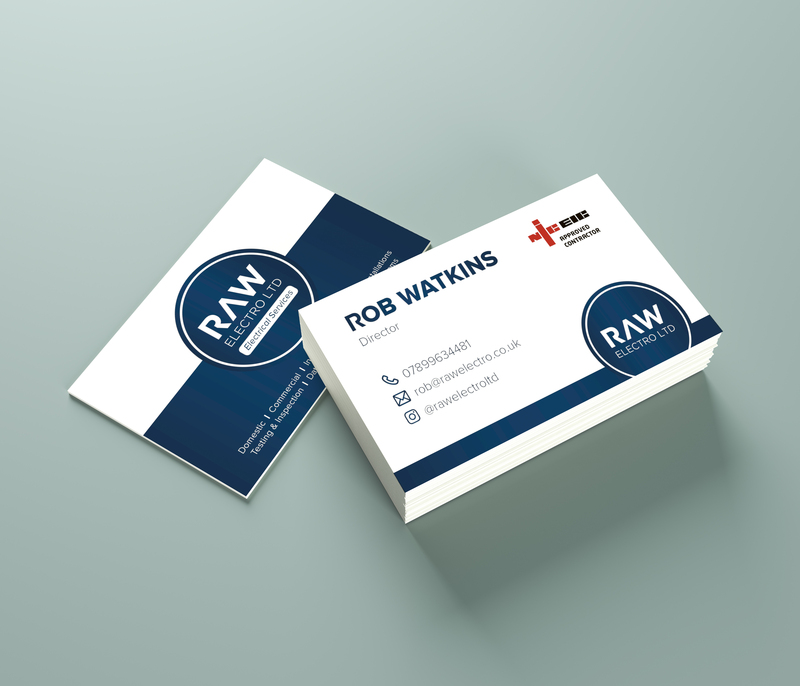 Quality business card, letterheads and more! to make your business stand out. 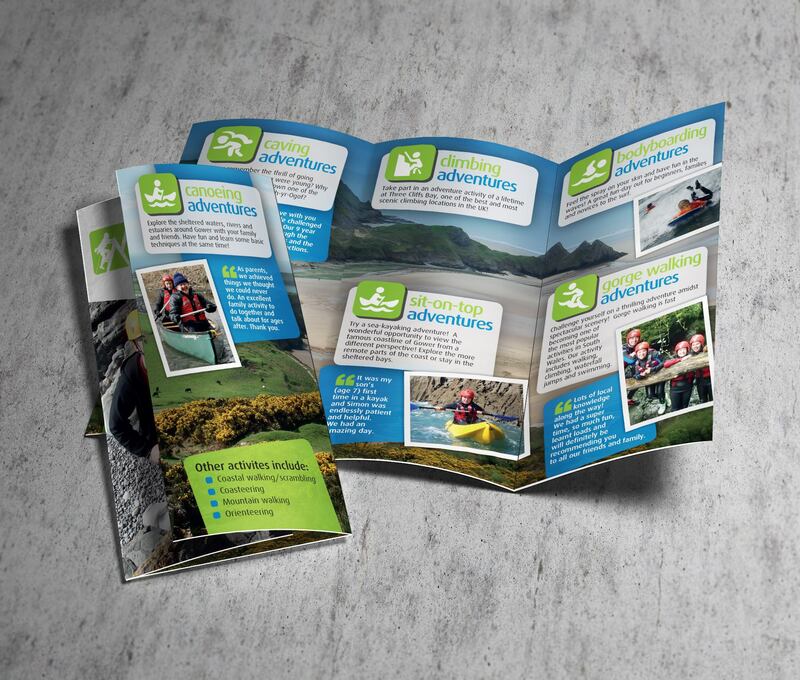 SW Design & Print is a graphic design and print company based in Swansea, we serve clients from Carmarthen to Cardiff, through to London and up to Aberdeen! 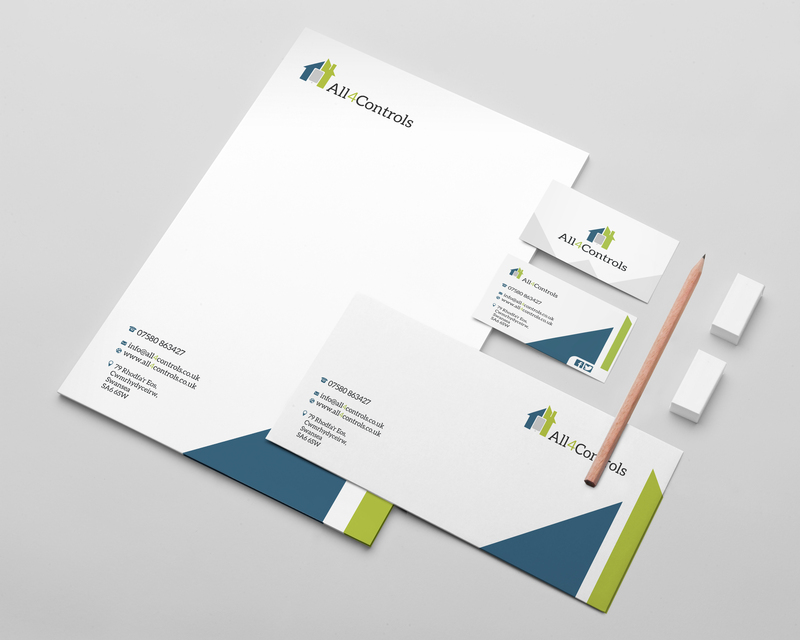 We can help with graphic design services for your business which include logo design, infographics, social media graphics and of course design for print items such as business card design, letterhead design, leaflet design, brochure design, banner design and beyond! 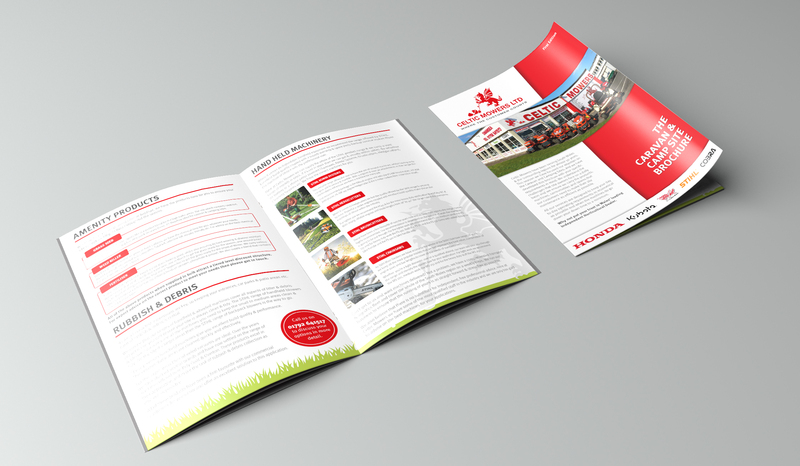 We are a local company providing graphic design and quality printing in Swansea, we can sit down to discuss your needs and advise on design and print items, we can even give you paper samples. All our quotes include delivery to your door too! The service was fast and efficient, and I would recommend SW Design & Print to anyone looking for promotional materials. Great service, prices and quality! I would recommend to any business looking for design and print. Thanks so much, great service with you guys and I love my leaflets, top quality. Had business cards and flyers from here they were brilliant quality and the service was equally as good. Everyone comments how great the business cards look. Awesome Service from a Top Team.. Highly Recommended. Very professional yet friendly service. Quality of products has been fantastic.